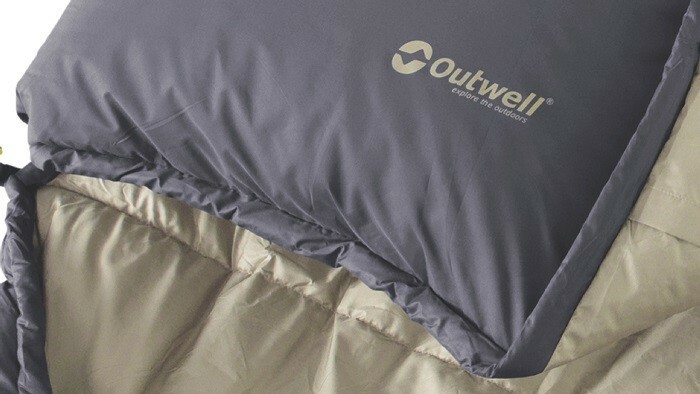 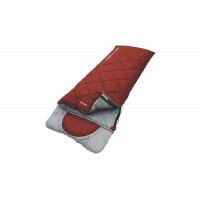 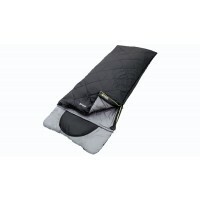 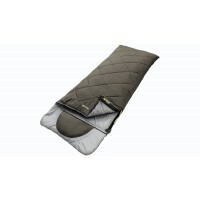 The Outwell County Single Sleeping Bag has become Outwell's new luxury, flagship bag in their range. 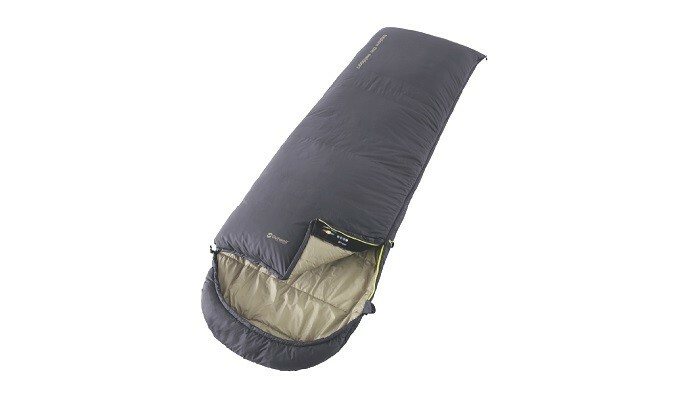 This super-warm sleeping features a combination of traditional duck down with modern Isofill synthetic insulation to create a 2-3 Season bag (Spring-Summer-Early Autumn) that will have you purring with comfort. 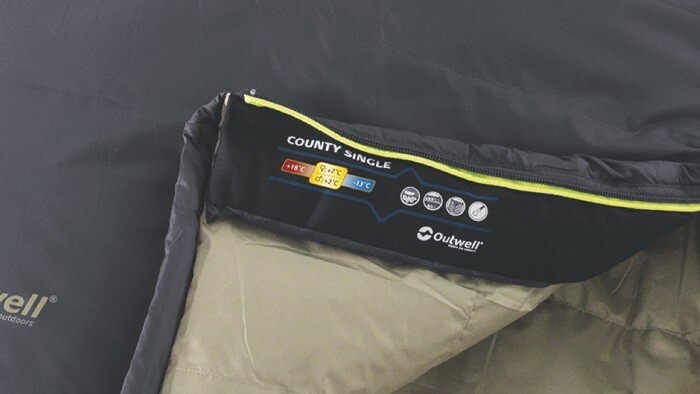 The County Single has a box wall internal construction that stops the insulation moving around the bag creating cold spots. 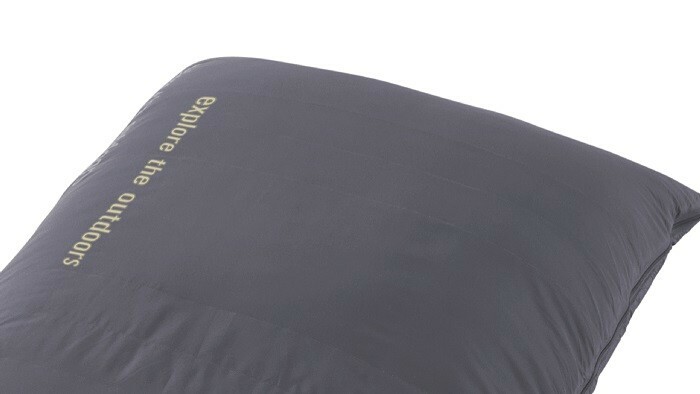 Duck down fills the top half of the bag for a light, warm duvet-like feel while the base of the bag has two-layer off set construction with Isofill to maximise all-round insulation benefits and maintain warmth. 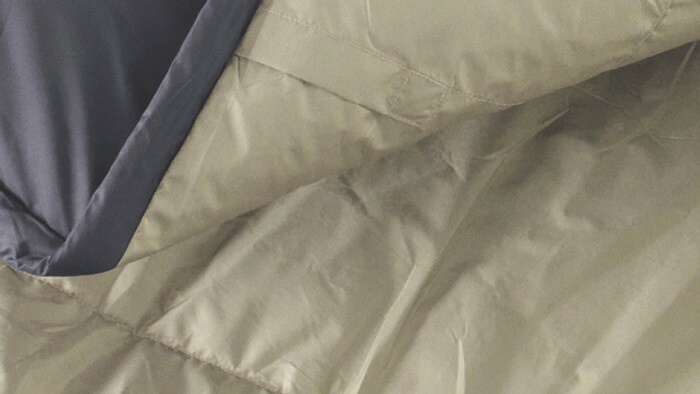 The outer shell and inner lining are made with soft, durable 290T microfibre polyester fabric for comfort, breathability and reliability. 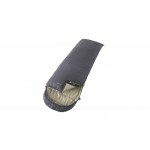 The warm Grey and Sand colour combination also adds a sophisticated look to an already sophisticated bag. 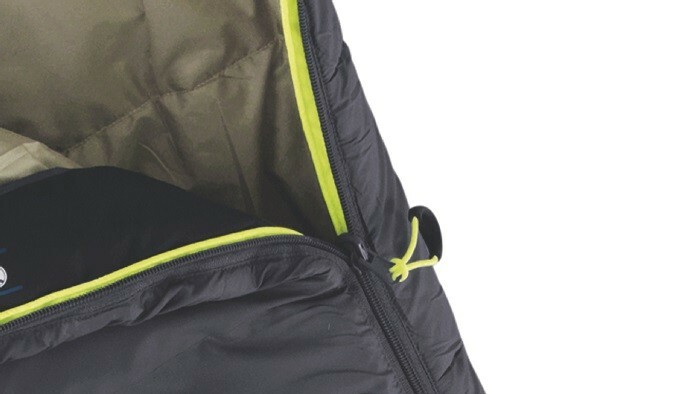 Additional features include a full length zip baffle, internal security pocket, a two-way auto-lock 'L' shaped zip and it comes in a durable capped compression sack. 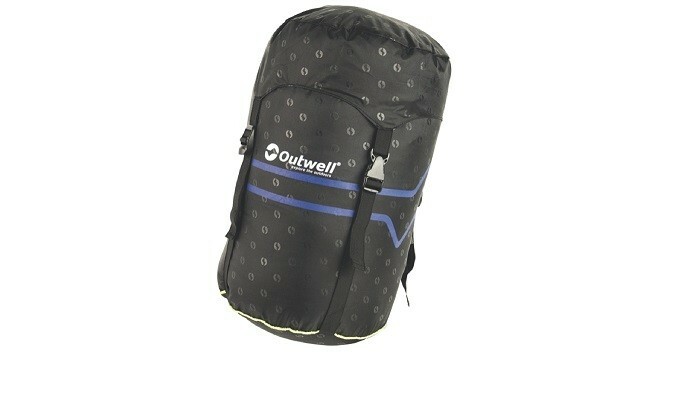 Two of these bags can be zipped together to form a Double Bag if you buy 2 bags with opposite zip options. 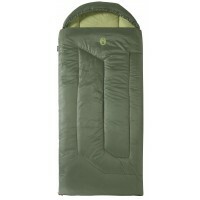 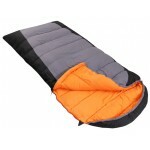 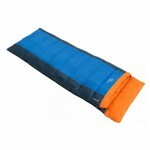 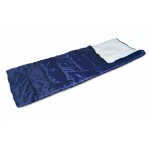 Outwell County Single Sleeping Bag.